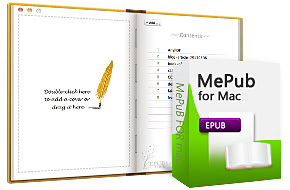 MePub for Mac is a powerful yet easy-to-use EPUB Creator for you to create EPUB eBooks from most popular formats (.docx, .pdf, .epub, .chm, .html, .jpg, .png, etc.) 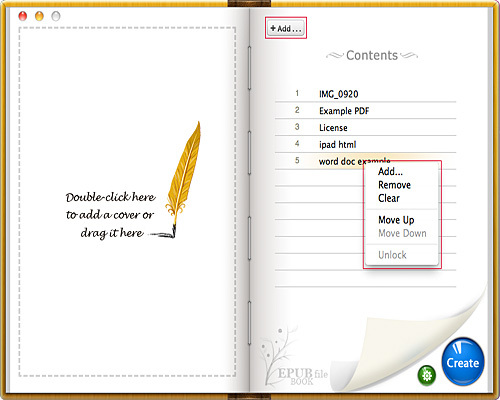 on Mac OS X. 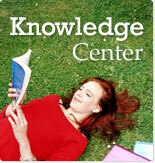 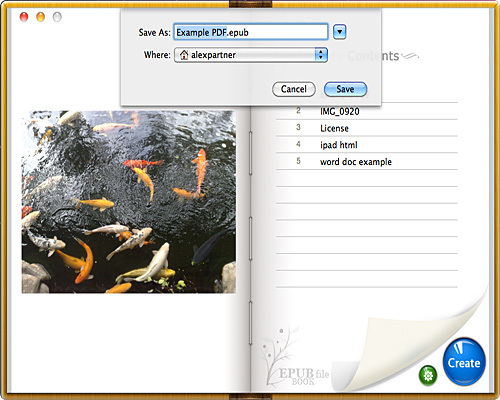 Contents in the output EPUB eBooks are reflowable, and the text display can be optimized for the particular display device. 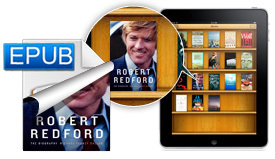 You can check the output EPUB eBooks on your Mac with Adobe Digital Editions after creating EPUB eBooks, and then publish, share it, or enjoy it on your favorite e-Readers. 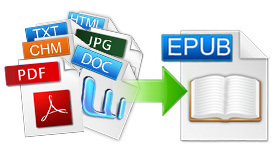 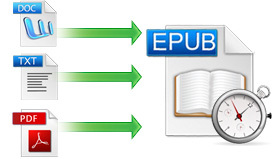 * Create EPUB eBooks from PDF, Word, HTML, CHM, Image formats, etc. 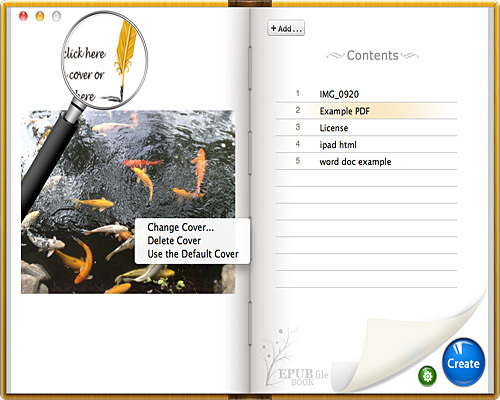 * Support customizing book cover, info, layout, etc.